Start taking classes at Altitude Trampoline Park and other studios! Altitude Trampoline Park has high energy equipment, performance trampolines, a foam pit, a rock climbing wall and much more. It's fun for all ages. And now Altitude Trampoline Park is offering a low impact workout on trampolines with personal trainer Emily Green. While it is true you can burn more calories in a trampoline workout, it's less stress on your body. Emily has a custom program just for you to build strength and lead an active healthy lifestyle. On Mondays, Altitude offer Moms the ability to work out and let their kids burn off energy during Toddler Time. On Saturdays, their newest offering, go in just before they open our doors to the general public and enjoy a great workout that's sure to jump start your weekend. Wearing comfortable clothes such as shorts, sweats, and t-shirts are recommended. Please avoid clothing items with sharp objects such as belt buckles or clothing studs. For your safety, Altitude Safety Socks are required and can be purchased for $2.50 a pair (buy them once and reuse them again and again anytime you're in the park). First time at the park? Be sure to fill a waiver out online at https://www.altitudevista.com/safety#SafetyVideo to save time! Check in at the front desk. 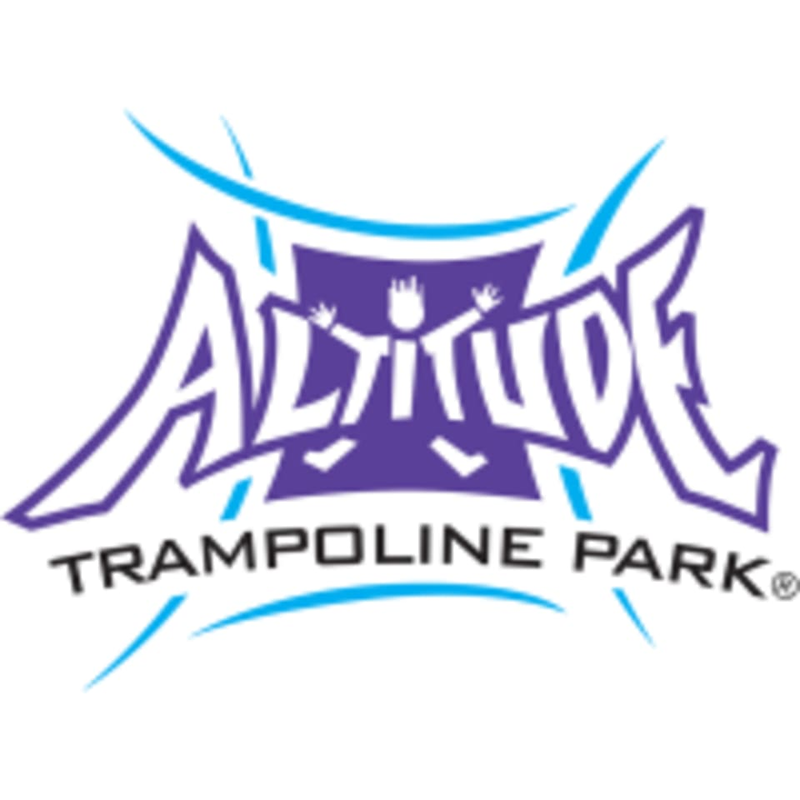 Altitude Trampoline Park is located at 1928 Hacienda Drive, Vista, CA 92081. Exit Emerald Dr off the 78 freeway and head south. Turn right onto Hacienda Drive. Altitude Trampoline Park is conveniently located near Costco and In n Out!